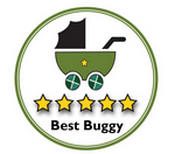 The Britax Affinity is a cool looking pushchair packed with design features. The Britax Affinity is a travel system where the seat, carrycot and car seat all simply interchange without the requirement for adaptors. 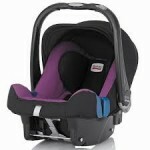 The Affinity seat is also suitable from birth using the included cosy infant insert. 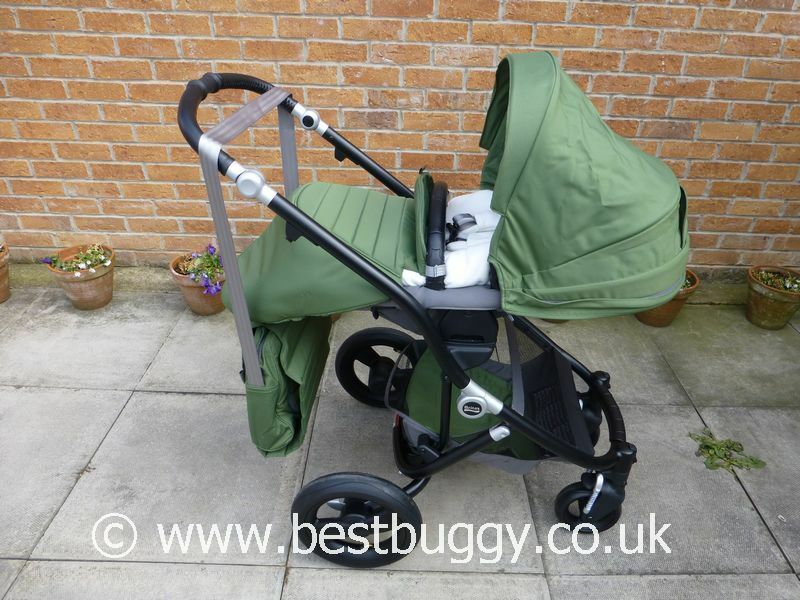 Each pushchair will have an individually numbered chassis which will be registered to prevent theft. 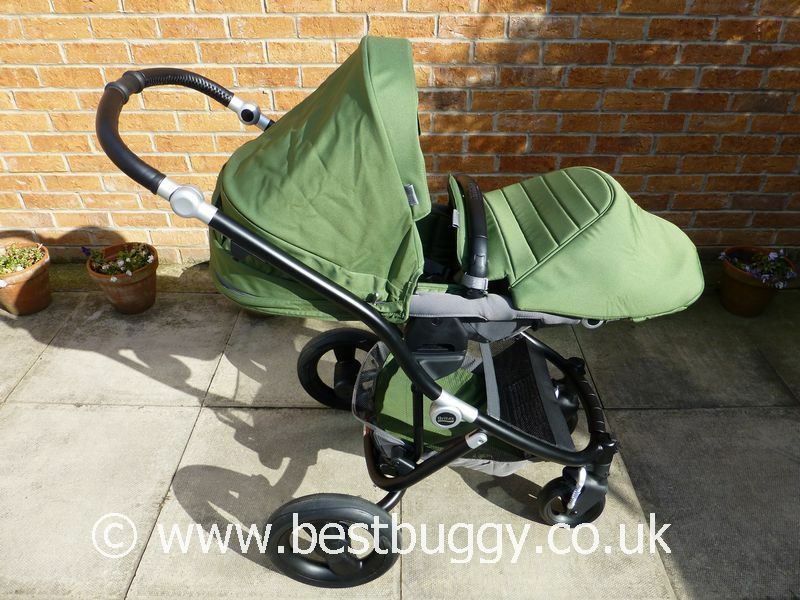 A multipositional recline, air tyres, huge basket and optional colour packs all enhance this practical pushchair. Cool looking with various colour pack options and chassis colours. 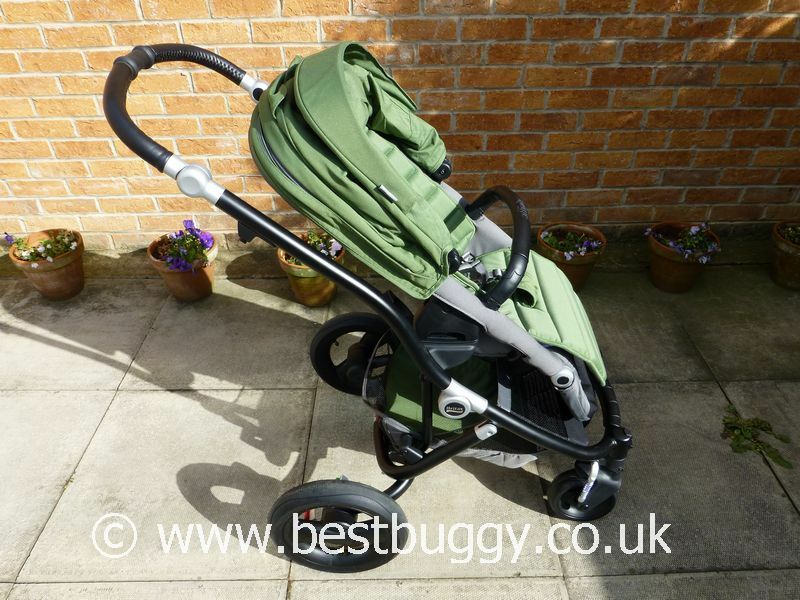 Britax's 'Click & Go' adaptors for the car seat and carrycot are integrated into the chassis. Easy to fold. Compact folded. Rear air tyres for a very smooth ride. Large shopping basket. Raincover included. 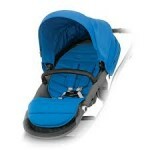 Suitable from birth using the seat insert. Reversible seat unit. Lightweight frame. Can carry a child up to 17kgs. Numbered chassis registered to the owner. Autolock. Fairly heavy to push. Fold can be tricky with no seat on. Recline buttons can be awkward to reach when parent facing. 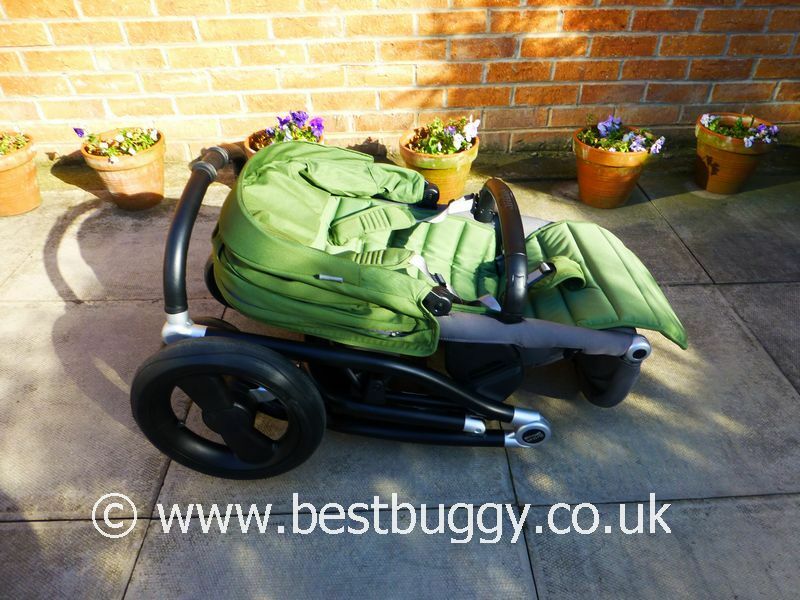 The car seat and carrycot adaptors are integrated into the pushchair chassis, so that they simply need dropping into place. 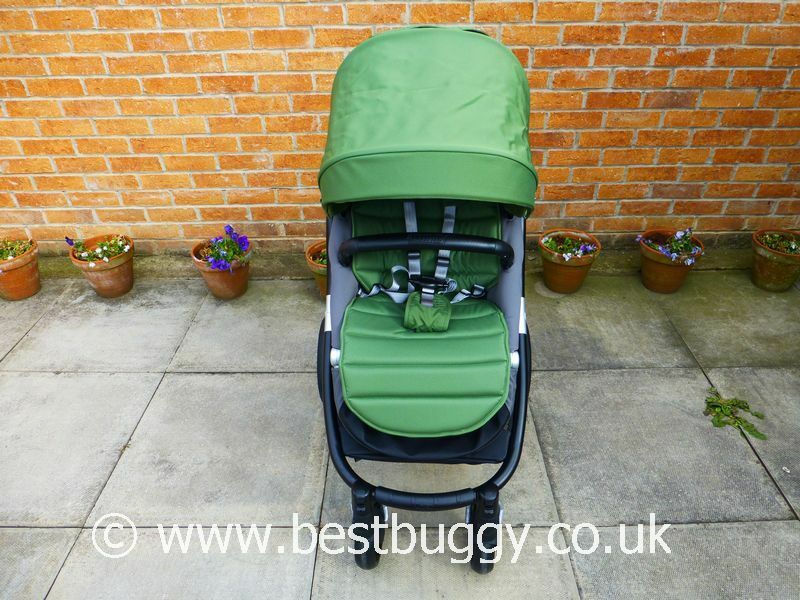 There are optional colour packs which includes a seat pad, canopy, basket liner and an apron. The Affinity folds with the seat on when forward facing. Each Affinity will have their own identification code stamped into the chassis. This is to try and combat theft of pushchairs by making resale harder as the original pushchair owner will be registered.